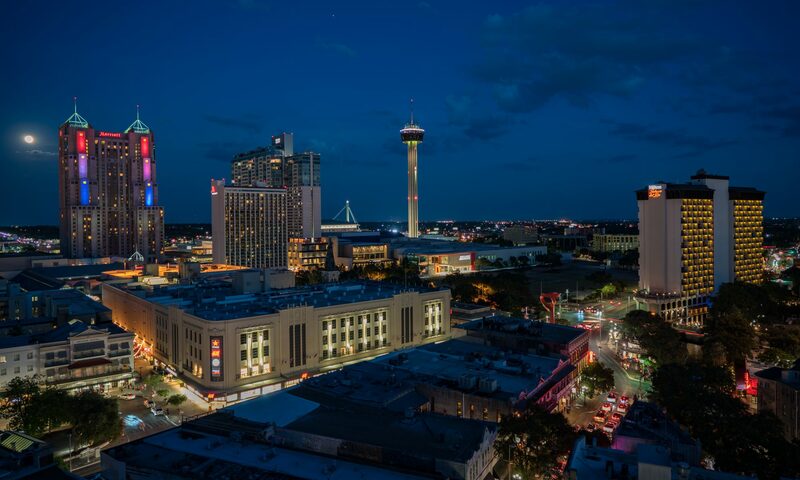 My name is Brenden W. Rensink and I am excited to be participating on the 2018 Western History Association Digital Sixshooter panel in San Antonio! Allow me a moment to introduce myself and the topic that I will be discussing next week. I am the Assistant Director of the Charles Redd Center for Western Studies and an Assistant Professor of History at Brigham Young University. To the present, I have studied and published primarily in the North American West subfields of borderlands and Indigenous studies. In June I published a comparative Native Borderlands monograph, Native but Foreign: Indigenous Immigrants and Refugees in the North American Borderlands (Texas A&M Press, 2018). More germane to our Digital Sixshooters panel, in my position at the BYU Redd Center I am pivoting towards public history in many of my new endeavors, including the Intermountain Histories digital public history project and the Writing Westward Podcast. For our panel, I focus on the Intermountain Histories project. The project curates microhistories for the public to navigate and access on a map-driven website and free mobile app. It is built on the Curatescape platform. Content is produced via collaboration between myself (as Project Manager and General Editor) and professors and their students at universities around the Intermountain West region. In my brief comments I will discuss how I have structured it as a digital project with two primary goals: 1. Serve the public by providing an easy-to-use digital history resource. 2. Serve professors and students as a pedagogical tool. I am increasingly convinced that the latter is the more powerful of the projects two goals/outcomes. It is also the less obvious of the two. I believe it is a project that could be modeled by others for use in the classroom and beyond.